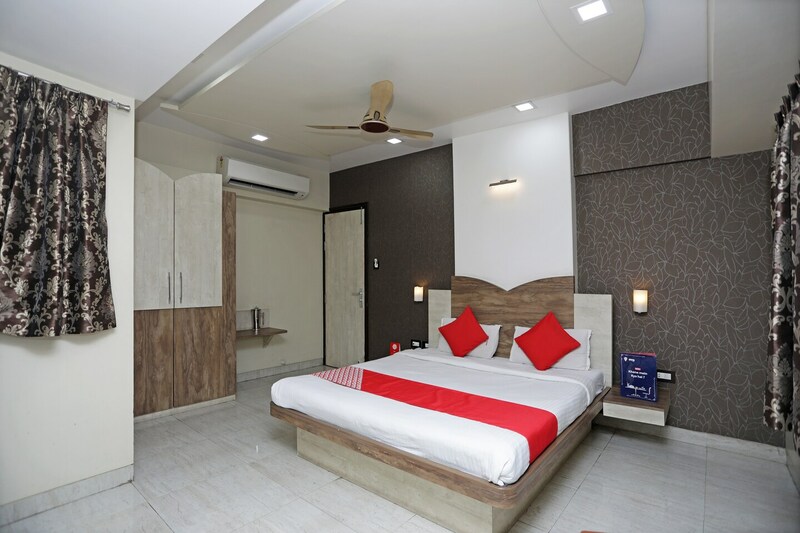 OYO 2917 Hotel Garima in Pune is an ideal choice of stay for business and leisure travelers, offering fine services at budget rates. The hospitable and friendly staff of OYO ensures your stay is pleasant. Head out to visit the key attractions of Pune like Mahatma Phule Museum, Vishrambag Wada and Raja Dinkar Kelkar Museum. IDBI, State Bank Of India ATM and The Shamrao Vithal Co-Operative Bank Ltd. close to the hotel ensures you are never short on cash.